Lake Norman is the largest man-made lake in the Carolina’s and the largest deep water lake in the Carolina’s. It offers over 520 miles of stunning shoreline, is over 30 miles long and is a mile wide at its largest point. Nicknamed, “The Inland Sea” Lake Norman is quite large. In the early 60’s Duke Energy damned the Catawba River to create energy for the fast growing Charlotte area. Lake Norman was born. Over time more and more waterfront land around the lake was slowly sold off and Lake Norman became a place were people would visit on weekends to get away from the city. As time went by development started and more and more families began calling Lake Norman home. In the early 1990’s Cresent Communities started their biggest Lake Norman Community project to date. The Peninsula Club in Cornelius was started. 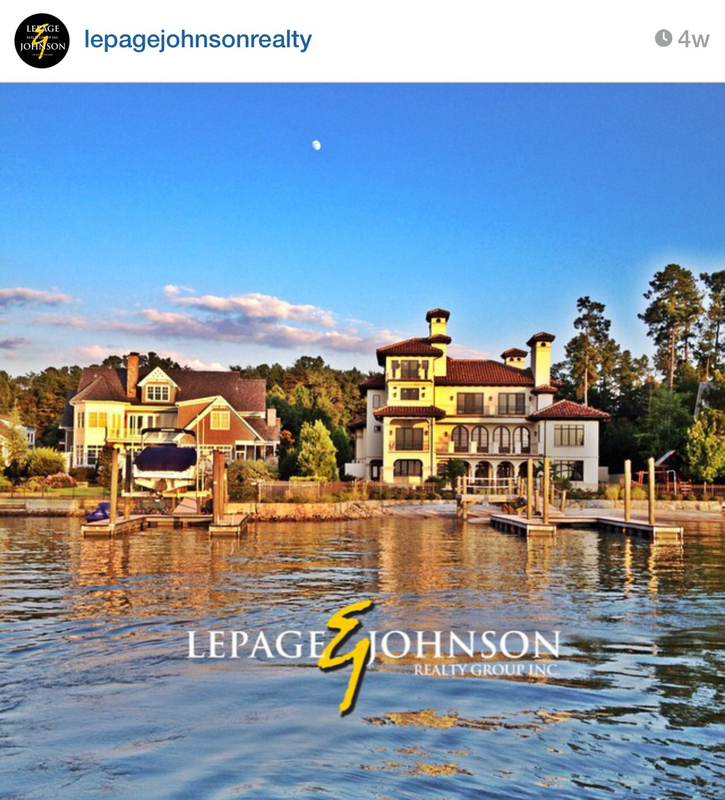 Around 10 years later they launched another beautiful Luxury Golf / waterfront community in Mooresville named The Point. The Peninsula Club and The Point might be known as the 2 most standout communities on Lake Norman but there are hundreds of other stunning waterfront communities along Lake Norman 520+ miles of shoreline that will take your breath away. If you are looking for a spectacular place to live that is just 20 minutes north of a major city supported by a strong economy, is 3 hours from the Ocean, 1.5 hours to the mountains and beautiful weather and a lower cost of living then you need to take a close look at the Lake Norman, North Carolina region. This entry was posted in Lake Norman and tagged charlotte nc, cornelius nc, Lake Homes, Lake Norman, LePage Johnson Realty, Luxury Homes, mooresville NC, Real Estate, waterfront homes. Bookmark the permalink.